Paragon launches its rights of light service. Anthony Harris has joined as a director and will work closely with the consultancy’s existing neighbourly matters team, which is led by director Aaron Langley. With more than 20 years’ experience, Anthony specialises in rights of light, daylight and sunlight and Party Wall matters. At Paragon, he will manage an established client portfolio, whilst also generating and securing new business opportunities from commercial developers, funders and housebuilders. Commenting on his appointment, Anthony said: “Paragon is a business with a great deal of energy and ambition. The consultancy has a wide, loyal client base, so it is in the ideal position to launch a rights of light service. 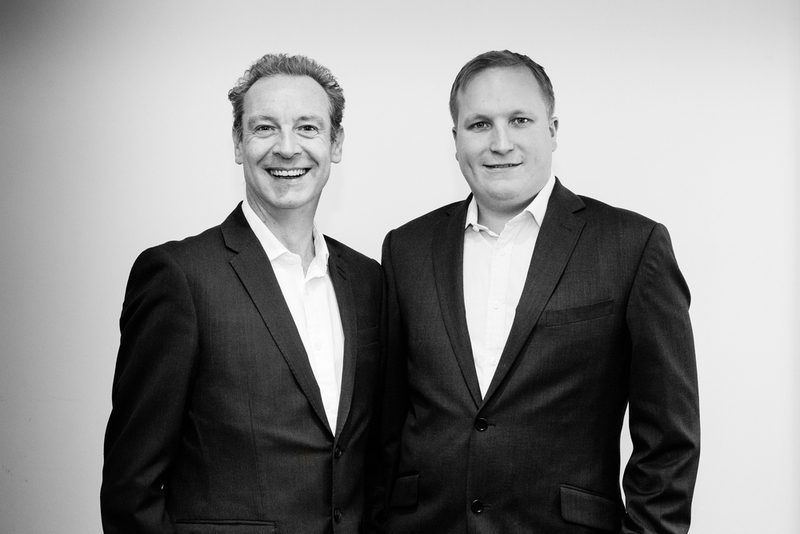 Welcoming Anthony to the consultancy, Paragon joint managing director, John Munday, said: “Anthony has an outstanding reputation for working closely with his clients to quickly establish issues, identify opportunities and provide positive commercial outcomes.